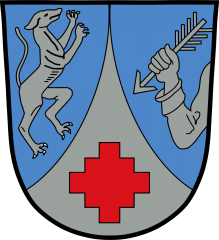 „Home of the Bavarian rhomb coat of arms" is called rightly the administrative district Straubing-Bogen. 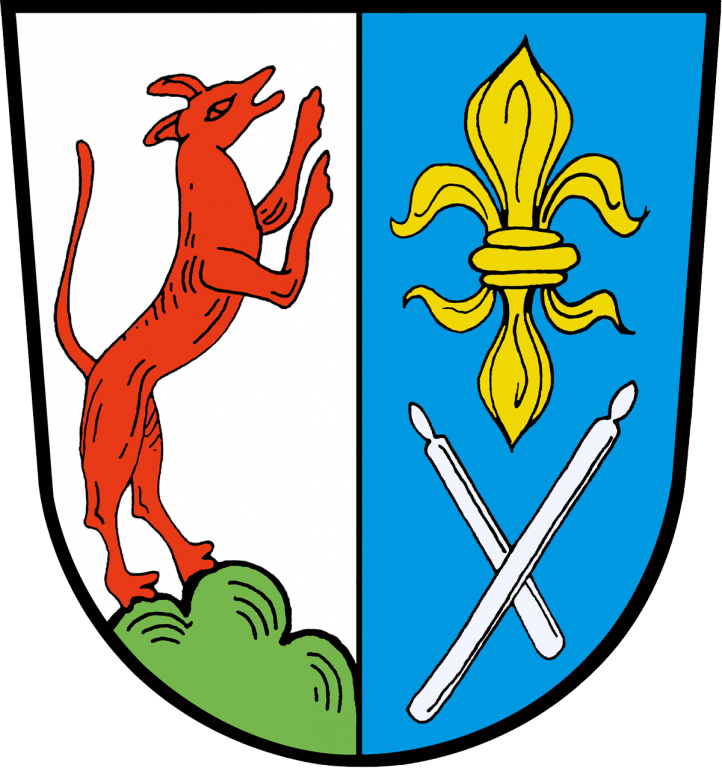 The Wittelsbachers (a Bavarian aristocracy family) got this nice coat of arms symbol through the marriage with a countess from Bogen. However, the Bogener were as well Windberger! Because here they had their seat in the 12th century from which the monastery arose from. 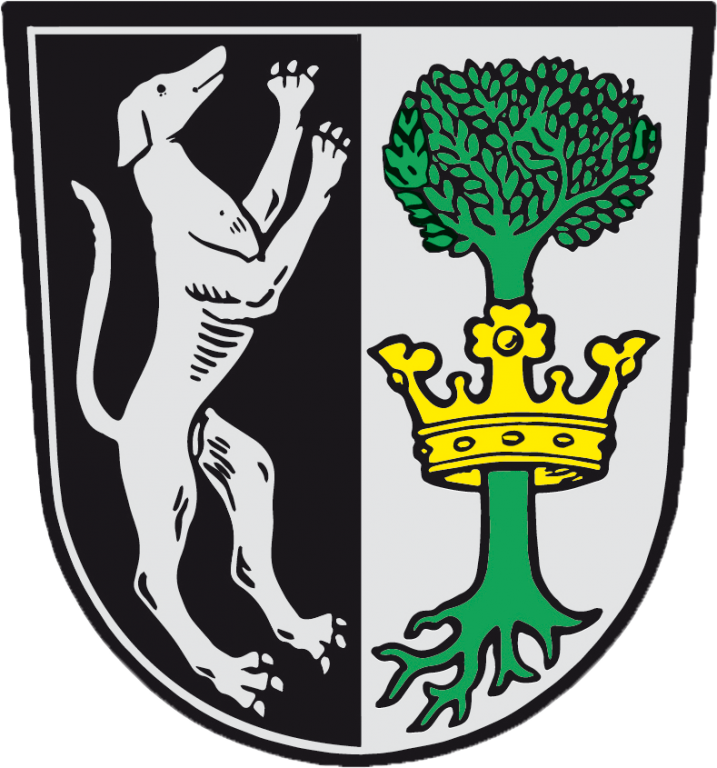 So Windberg is the „Home of the Bavarian rhomb coat of arms". And to whom all that is too objective-historical, that can trace the legend of the "Mühlhiasl" and his pessimistic look in the future. And maybe the contentious forest prophet has moved on this historical ground all around the monastery. Then again blessed Wilhelm von Windberg registered in the Roman saint's calendar is quite historically. By hook or by crook: The special "spirit of the municipality" was and is to be felt - today just as thousand years ago.